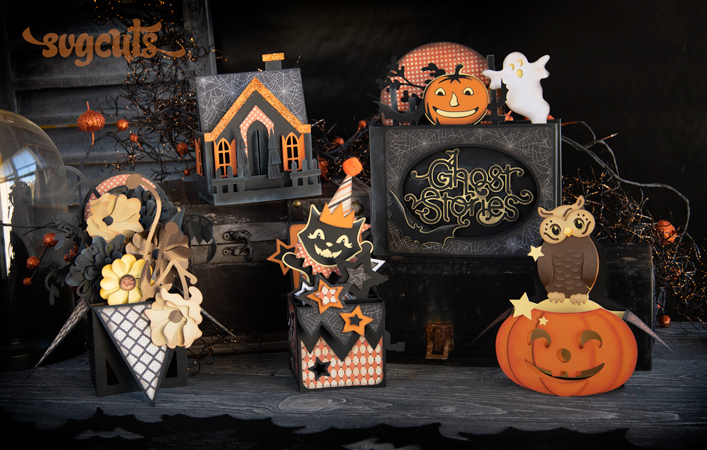 Create a spook-tacular Halloween with five all-new projects! 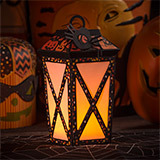 The Jack O' Lantern Bucket makes an adorable decoration or gift and can be lit-up from within with several electronic LED tealight candles! 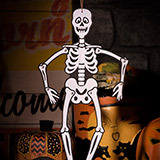 The Jointed Skeleton makes a fantastic decoration and is fun to place in funny poses. 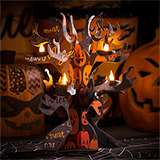 The Spooky Tree Candleabra makes a fabulous Halloween decoration and uses six electronic LED tealight candles and shows off your favorite spooky paper! 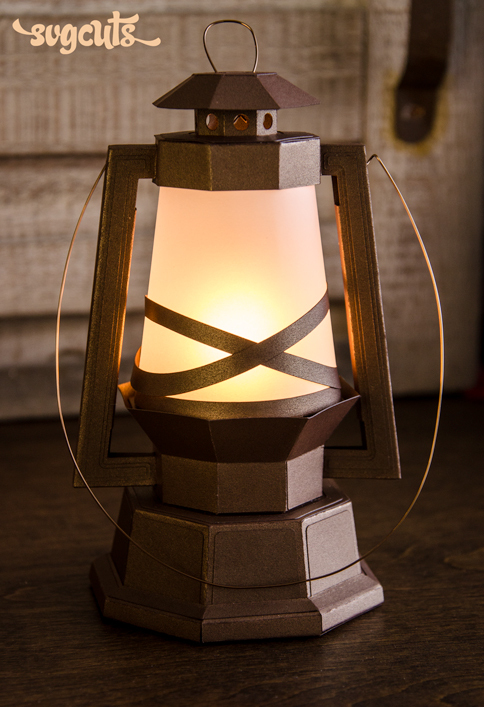 The Tall Lantern can be adapted for any theme or occasion and also comes with "plain" windows. 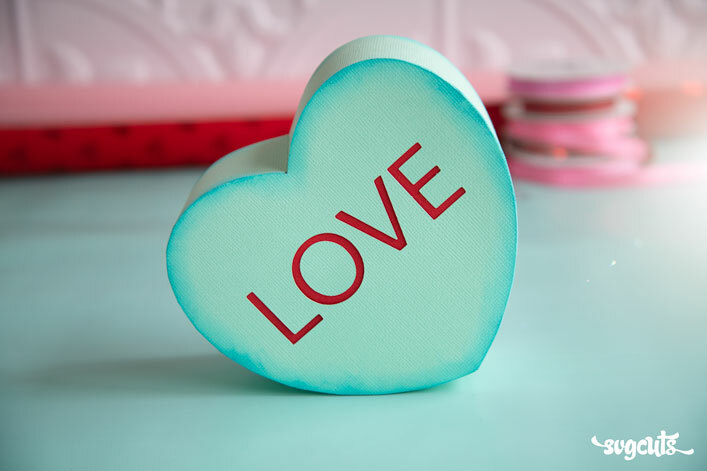 It can also be illuminated with an electronic LED tealight candle! The quick and whimsical Witch Leg Card is sure to make anyone's day this October! 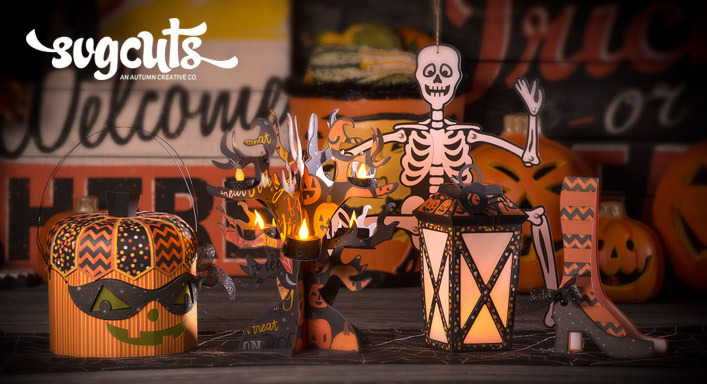 Each finished project measures as follows: Jack O' Lantern Bucket - 7.5" tall, Jointed Skeleton - 18" tall, Spooky Tree Candleabra - 10.5" tall, Tall Lantern - eight inches tall, Witch Leg Card - 4.8 x 7.8". SCAL2, SCAL3, ECAL, MTC, and Silhouette Studio Designer Edition. 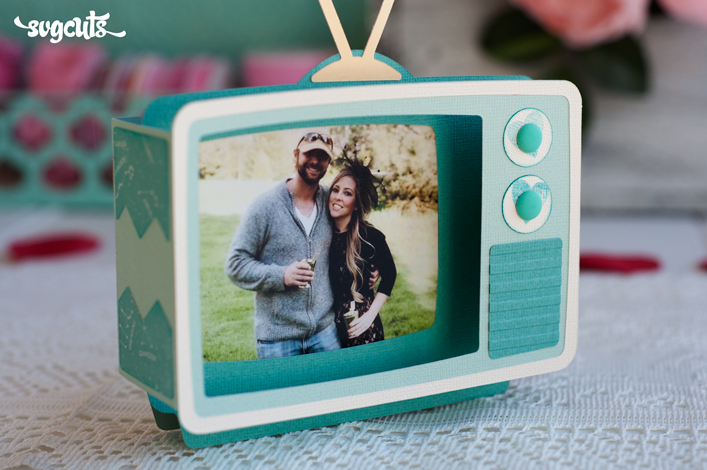 12x12 mat users can create each project. 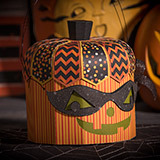 8.5x11 mat users can create everything except for the Jack O' Lantern Bucket, the card's envelope and the Spooky Tree Candleabra. 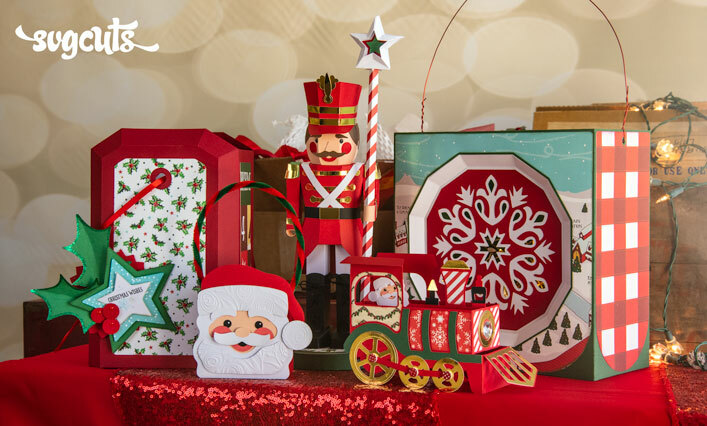 12x6 mat users can create everything except for the Spooky Tree Candleabra and the card's envelope.